Lisbon Top Hostel introduces a new standard of quality for hostels. 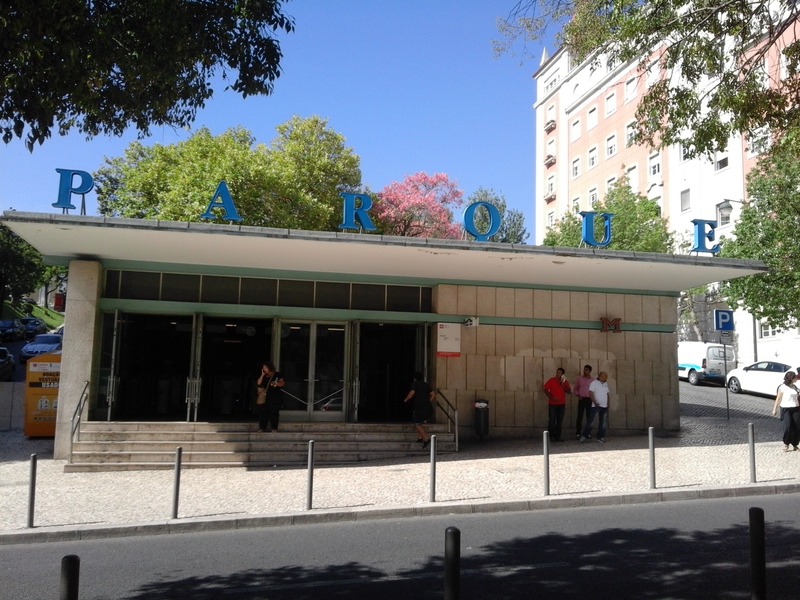 We are right downtown Lisbon and you will be able to walk to most of tourism attractions, just off PARQUE metro station, blue line, you can not get a better location! We offer woman only rooms, mixed rooms, double rooms, twins rooms, single rooms and family rooms. Our kitchen is open to all guests and we offer free continental breakfast! Coffee and tea are free every time. There is a lounge for the guests to gather up, with cable TV and a computer with cable internet connection. All rooms come standard equipped with comfortable beds, linen, blankets and reading lamps on side table, iron facilities can be arranged upon request. Free WiFi access to all guests. Here you have no curfew, access is 24/7 and we have a check-out at 11:00am. Our location is simply the best in Lisbon! Save money walking everywhere. We are located close to the high scale mall “El Corte Inglês” and also by a Burger King, Pizza Hut, SEF Office, Europcar, Supermarkets, and the “Marques de Pombal Square is a 5 min walk. Book at Lisbon TOP Hostel now and be at the perfect location to explore every corner of the city! We recommend groups contact us prior to making any reservation, to enable us to help make your stay more enjoyable.